To book an appointment or get a free estimate, fill out the form below or call us at 941-955-4699. At Oxymagic Cleaning Pros, we can revitalize your home’s carpets for a long lasting appeal. 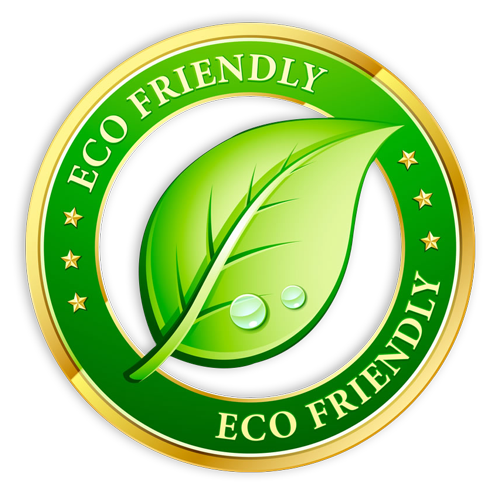 For nearly two decades, we’ve been using eco-friendly cleaning products to offer our clients healthier results. Our team has extensive training in organic cleaning techniques and offers outstanding customer service.